We seek donations for our research and public archaeology programs. 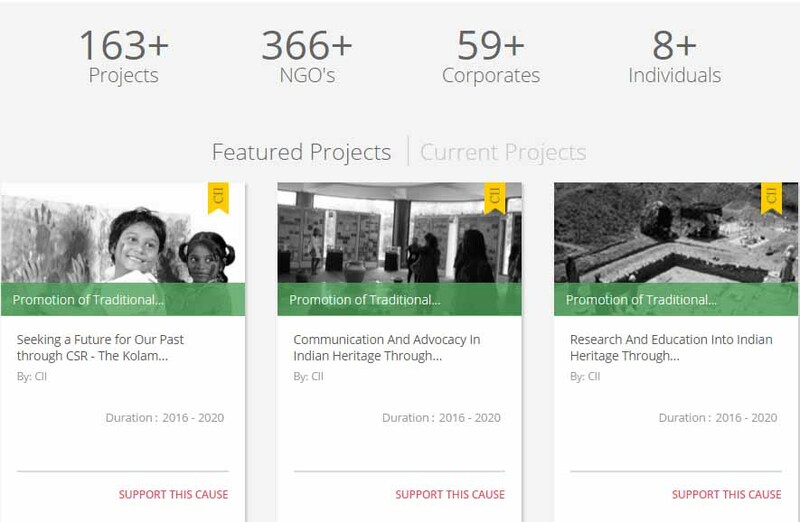 Three of our projects are currently Flagship projects under the CII-CSR banner. Corporate groups may access this on the CII CSR Gateway website. Private Donors may also help out in terms of books, grants of equipment (computers, microscopes and field survey equipment) and other sponsorship programs to help us in our research in the field of archaeology as also in our archaeology programs for children. Donations within India are exempt from Income tax under s.80G. Please contact us for further details on our programs and benefits for donors.